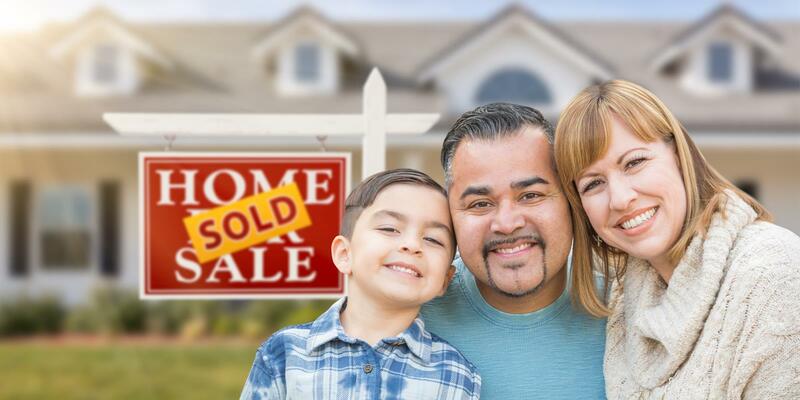 You need to research and find out what other houses have sold for in your area and what your competition has their houses listed for in your area. Armed with this knowledge you can then come up with a realistic price for your house. Realistic is the keyword. If your house is overpriced it just won't sell and you'll get very frustrated. Your Realtor can supply the sold and for sale information to you and help you to come up with a realistic price. There are many things that affect the sale of your house but the primary considerations are: price, terms, condition, location, and exposure. You can't always control all of these so sometimes you have to overcompensate in one area to make up for a disadvantage you face in another area. Anytime! If you need to move for whatever reason it's time to sell. In some areas of the country late spring and early fall may be preferable because houses show better at that time but you will also have the most competition since many others will be taking advantage of those prime times as well. The most important thing is to make sure you leave yourself enough time to sell. If you're rushed it will probably cost you some money as you'll be tempted to reduce the price to get a quick sale. Give yourself three to six months to sell. In most markets this should be adequate but market conditions change so be sure and check with your Realtor to get the most up to date market conditions.